Believe it or not, hearing aids can actually make traveling easier! You may think your hearing aids will make vacation travel more complicated, but the opposite is true. For example, consider the time you may spend in airport terminals or on a museum tour struggling to hear announcements over the loudspeaker or straining to listen to a tour guide. The advanced technology in hearing aids allows you to hear these things even better than the average tourist. However, it is important to remember that your hearing aids need to be protected and maintained during travel, to ensure they work well for your entire vacation, and beyond. Keep these tips and tricks in mind when planning for your next trip. You may also want to consider bringing a cell phone that is compatible with your hearing aids, a hearing aid remote control accessory or app, and wireless Bluetooth®-compatible accessories so that you can connect your hearing aids to high-tech devices and assistive listening systems (FM or hearing loop). Did you know that an increasing number of public transportation systems are using induction (hearing) loops? This means that when subway, bus, and train stations make announcements over their PA systems, you can set your hearing aids to the “T” setting and stream the announcements directly into your ears. Many of these PA systems are difficult to hear even for travelers with normal hearing, as they strain to listen to outdated speakers competing to be heard over noisy crowds. So, it’s an advantage to be able to hear the announcements clearly through your hearing aids. Venues such as concert halls, sports arenas, museums, theaters, and auditoriums may also be looped. If you are traveling by plane, be sure to put your hearing aid travel kit in a carryon case. That way, if the airline loses your checked baggage, you won’t have to worry about not having those important items with you. When passing through security, your hearing aids may set off the metal detectors. Tell the Transportation Security Administration (TSA) agent beforehand that you’re wearing hearing aids. This can be done verbally or by downloading a Disability Notification Card for Air Travel from the TSA website ahead of time. If your hearing aids still set off an alarm, be prepared to undergo an additional pat-down and/or a manual inspection of your hearing aids. Hearing aids are an exception to the “turn off all electronic devices” requirement while you are onboard the plane, according to the Federal Aviation Administration (FAA). Be sure to keep your hearing aids on during the preflight safety briefing. If you choose to turn off your hearing aids after that, you may want to ask a travel partner to let you know if there are any announcements during the flight. By following these tips, you will be ready to fully enjoy your next vacation and take advantage of the benefits of wearing hearing aids. Safe travels! 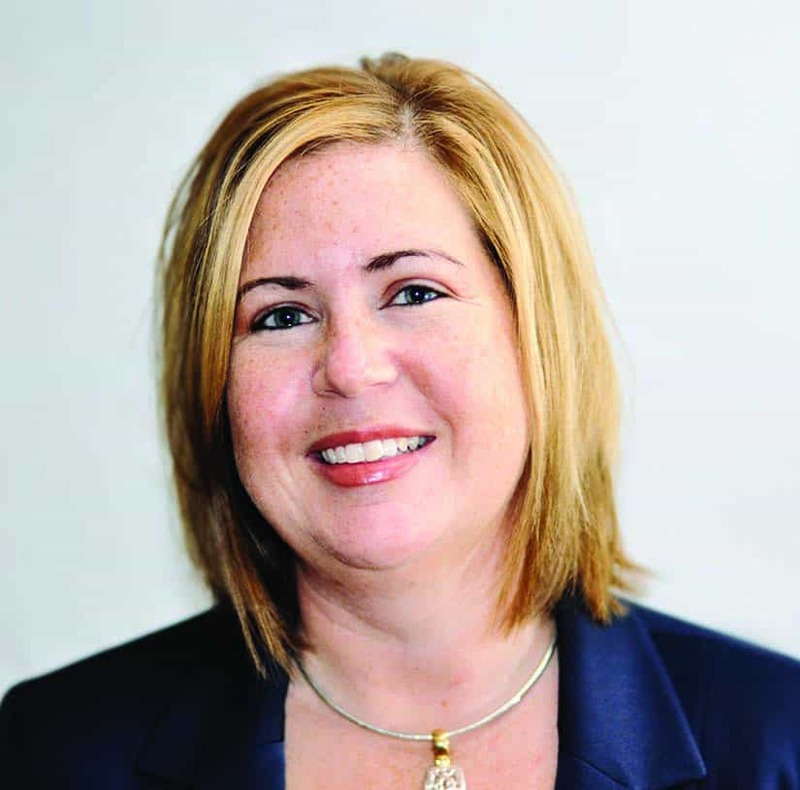 Dr. Leanne Powers is an education specialist at Sivantos Inc. (formerly Siemens Hearing Instruments). She practiced in a variety of hearing healthcare settings for 16 years prior to joining the Sivantos team. Sivantos is based in Piscataway, NJ, and its website is found at https://www.sivantos.com/en/. My father is going to need to get hearing aids soon. He likes to travel and he is a bit concerned about how to keep his hearing aids safe when he does so. I liked that you talked about putting his hearing aid travel kit in his carry on. That does seem like it would help give him more peace of mind.